Flappy Cupid is fun html5 game suitable for all ages. 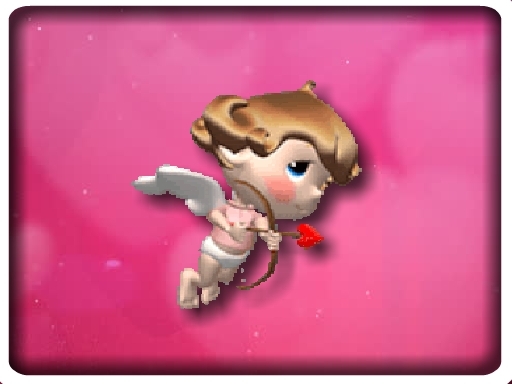 In this game you need to control the little cupid with tapping your finger on the screen and avoid the obstacles. Try to get as wide you can and beat your own high score.